Call for applications: WIN Uganda 2019! 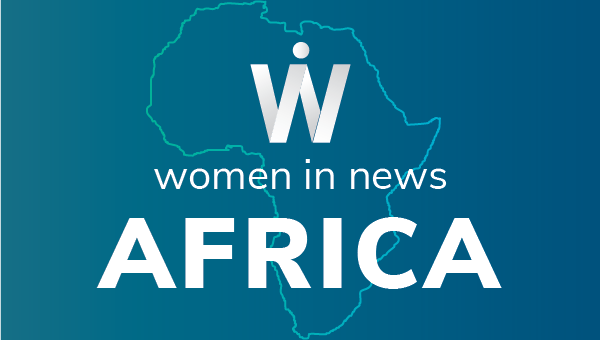 The World Association of Newspaper and News Publishers (WAN-IFRA)'s flagship leadership development programme Women In News (WIN) is pleased to announce the launch of WIN Uganda! It's been a long time in the making, but finally Ugandan women journalists can join our programme, and be part of the WIN community. WIN works with media companies and their high potential female employees to overcome the gender gap in management and senior management positions. The programme seeks to equip women media professionals in middle and senior management positions with the right skills, knowledge and attitudes to help advance their careers. WIN provides them the support networks they need to take on a greater leadership role within their organizations and works with their organizations to create environments for high potential women to succeed. The successful applicants will be also be expected to volunteer time in the mentoring of up and coming journalists in their markets as a way of giving back to their community. This is a requirement of the WIN programme so as to help build the staying power for young female journalists in the media while creating a community of support for the advancement of women. 5- Opportunities for bespoke topics at national events, which include but are not limited to mobile journalism as well as other practical skills that can be used in and outside the newsroom. In addition, participants who have the right aptitude and demonstrate commitment to the WIN programme through completion of the online course, participation in National Gatherings, participation in all assigned coaching sessions and engagement with the Future Leaders programme may be considered for a Master Class Fellowship to do a Certificate in Media Management Studies with WITS University of South Africa. While in previous years WIN has been accepting media women mostly from the print media, this year the call is being extended to even those in digital and electronic media. Interested applicants can download the nomination form here and the MoU form here. Please fill and send both documents. ALL APPLICATIONS SHOULD BE SUBMITTED BY 28 FEBRUARY 2019. Note: Successful participants will be expected to travel on specific occasions throughout the programme. Your availability for this will be crucial for the overall success of the programme.